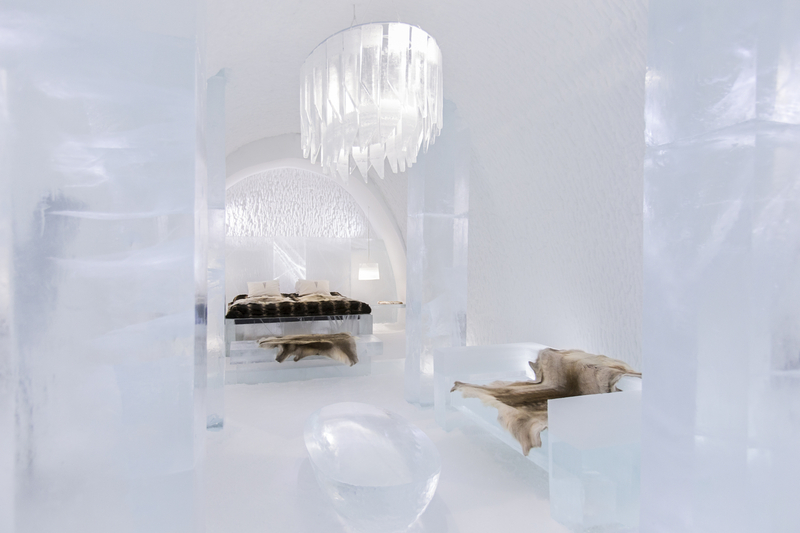 Positioned by the riverside in Jukkasjärvi, northern Sweden, world renowned Icehotel is partaking in a complete revamp for the grand opening of its Icehotel 365 in November. This new permanent ice experience which will feature an ice bar, ice gallery and ice suites, and with a little help from the sun, it will be open 365 days a year. 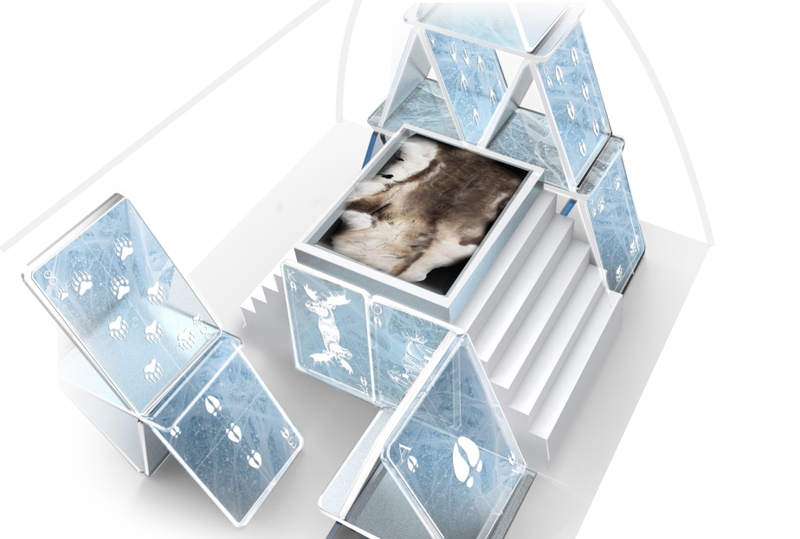 The innovative Icehotel 365 will offer visitors an alternative to the classic wintertime Icehotel; it will be a way of combining their ice experience with activities such as dogsledding, the northern lights or a boat trip on the river beneath the midnight sun. “We’ll simply be better positioned to meet market demand for both the midnight sun and the northern lights, so we can attract visitors to summer and winter activities north of the Arctic Circle,” says Yngve Bergqvist, founder and creator of Icehotel and Icehotel 365. 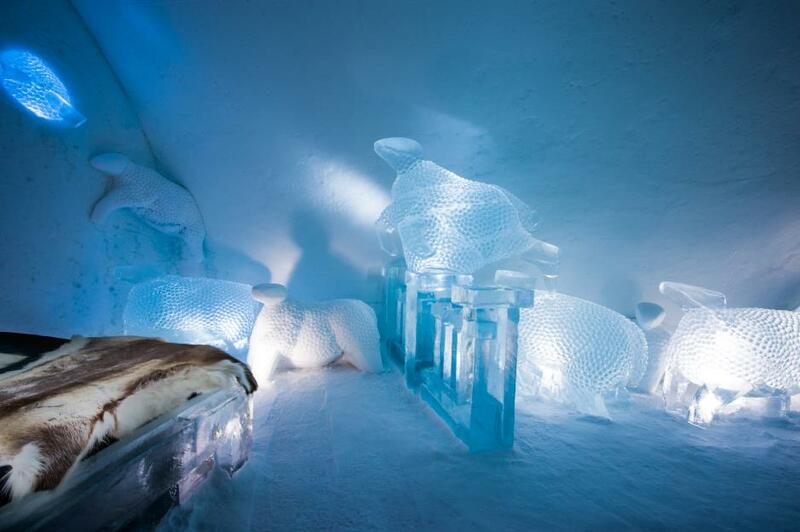 Once Icehotel 365 is completed, it will be the largest permanent art exhibit north of Stockholm. 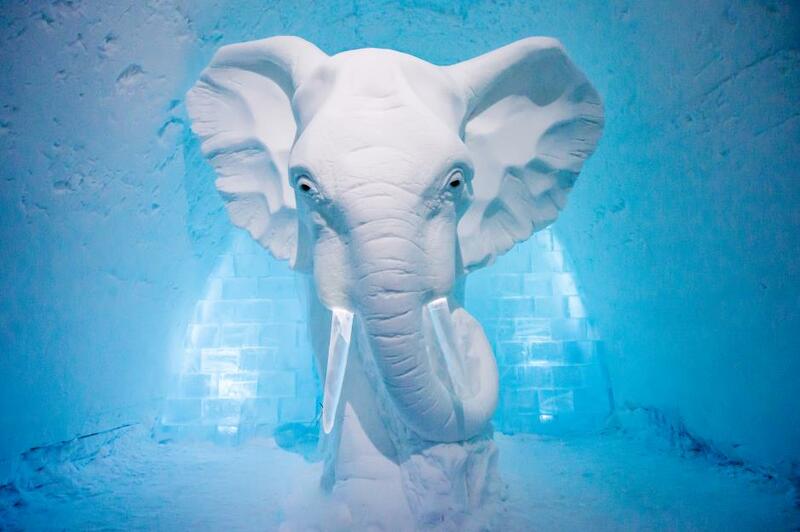 Using ice as an expression of impermanent art is the very essence of the hotel’s operations. Therefore the hotel will continue to have its famous lifecycle of melting down the ice and rebuilding new designs annually.